These little oatcake bites are great pre-race fuel. A balance of complex and fast acting carbohydrate they are light enough to eat on race day, and tasty enough for everyday – and they are super quick to knock up as well! Take the banana and mash it up in a bowl, add the yoghurt and honey and mix well into a thick paste. 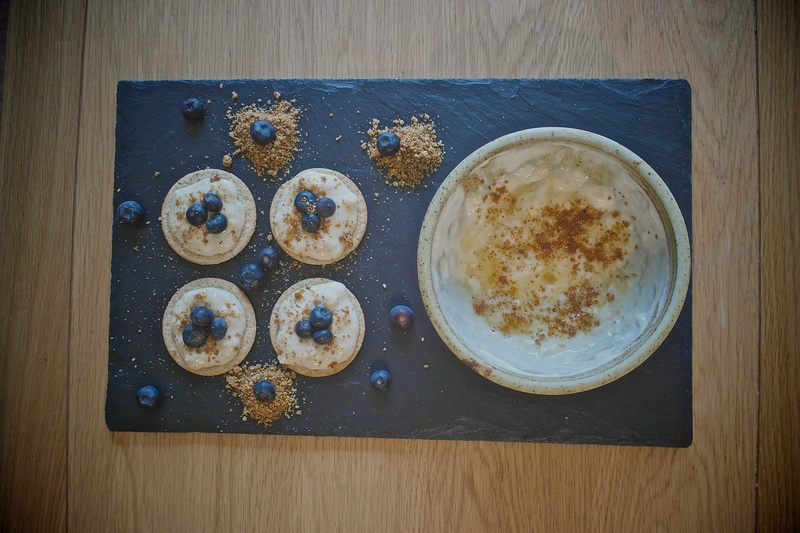 To hold well on the oatcakes you are looking for the consistency of thick whipping cream. 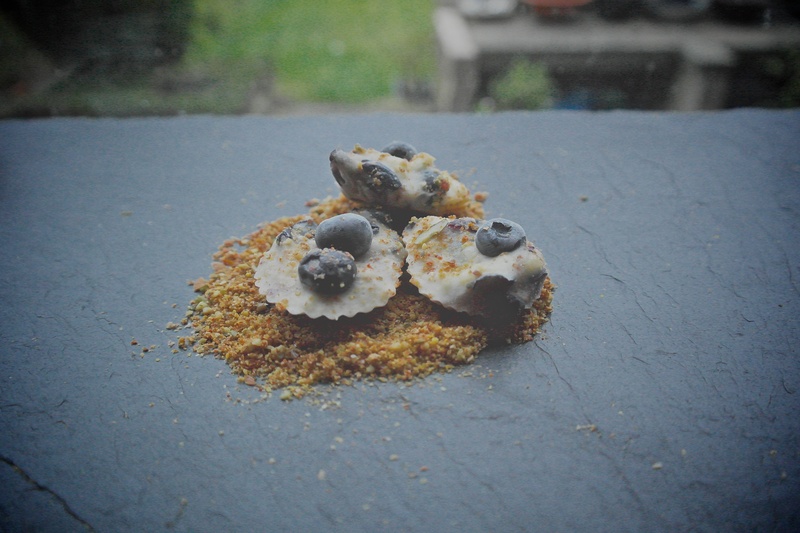 Spoon the mix onto the oatcakes and top with blueberries, sprinkle over the flax seed mix and enjoy! Nice! I’m not going to have a race day soon, but they look so yummy I might need to imagine one! Thanks! 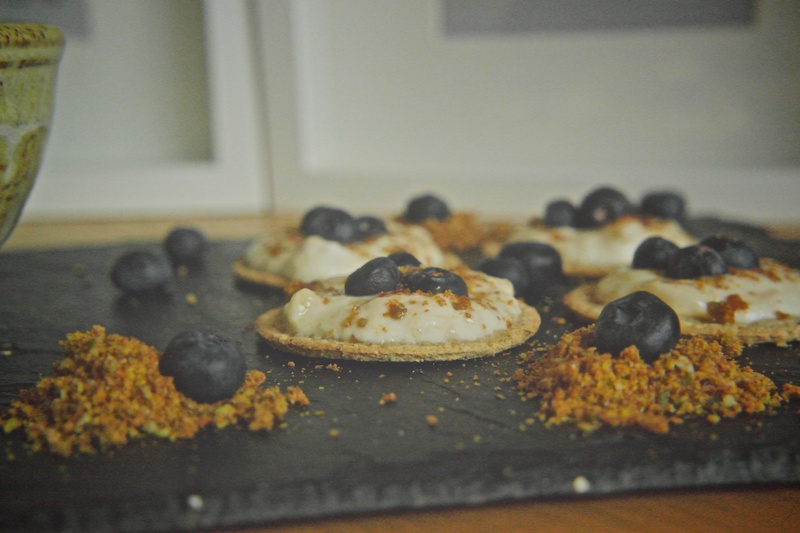 You don’t need to wait for race day for these-they make a great breakfast/snack any time! Good luck for the race – let us know how it goes!